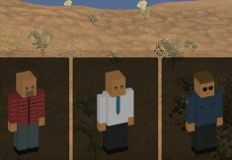 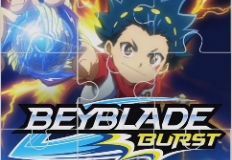 Hello everyone, we are slowly getting to the end of this day, and, of course, to the end of today's new batch of games, but that shouldn't make you sad, because we are constantly uploading new games for you. 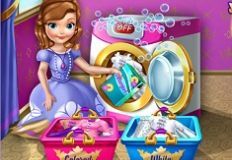 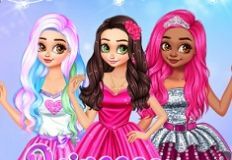 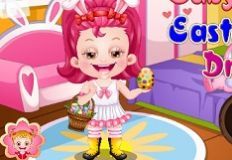 Our site games-kids.com wants to offer you a wide range of games and a multitude of categories, because we truly want to entertain you and to have fun together. 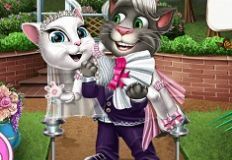 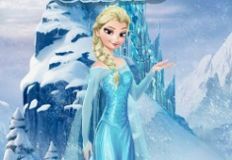 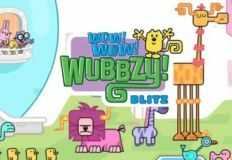 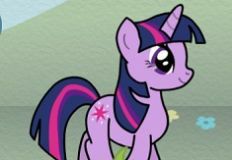 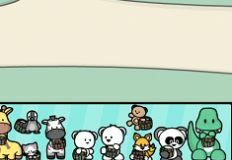 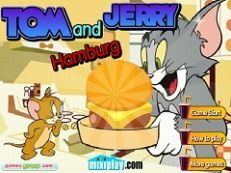 Some of the most amazing cartoon characters are with you, on our site games-kids.com, and we invite you, every day, to have some fun with them. 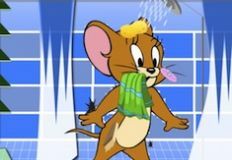 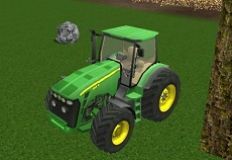 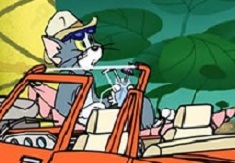 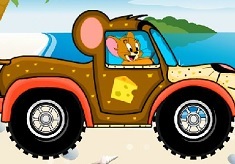 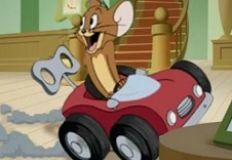 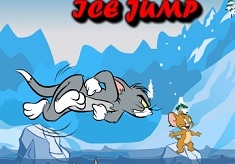 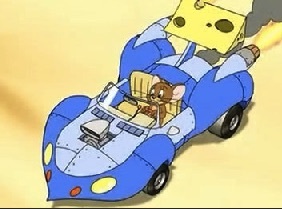 Today, you kids are going to spend some time with the characters from Tom and Jerry's cartoons, well, actually you are going to play only with Jerry, in this game, because you will have the opportunity to help him drive a car. 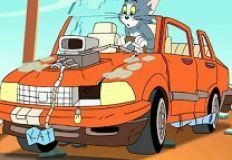 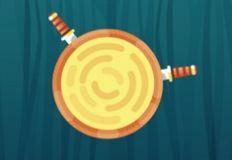 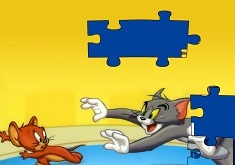 Jerry is very talented at escaping from Tom's traps, not driving cars, that's why you must guide him towards this route, collect all the coins, and get to the next levels. 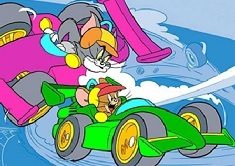 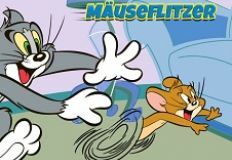 We hope you are going to have a great time with your friend from Tom and Jerry cartoons!